Kol Noar is now officially released and can be bought in stores as of Thursday morning. Wednesday afternoon TheCoolJew recorded a show with Moshe Kiss to discuss this album. Latter in the afternoon a member of samech music stopped by TheCoolJew office to give us a copy of the CD. TheCoolJew gives it a great review. 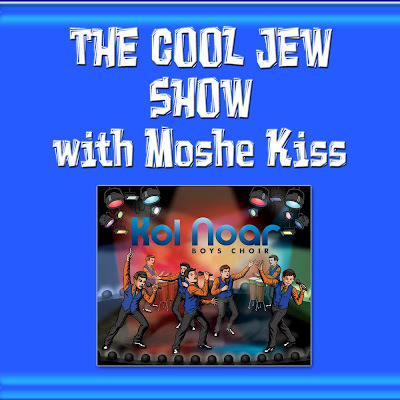 This is a great show with Moshe Kiss and a special e-mail sent to us by Eli Gestner on this album. Finally at the very end of the recording Lipa Schmeltzer came into the studios and got on the line for a few seconds and gave a shout out to TheCoolJew.